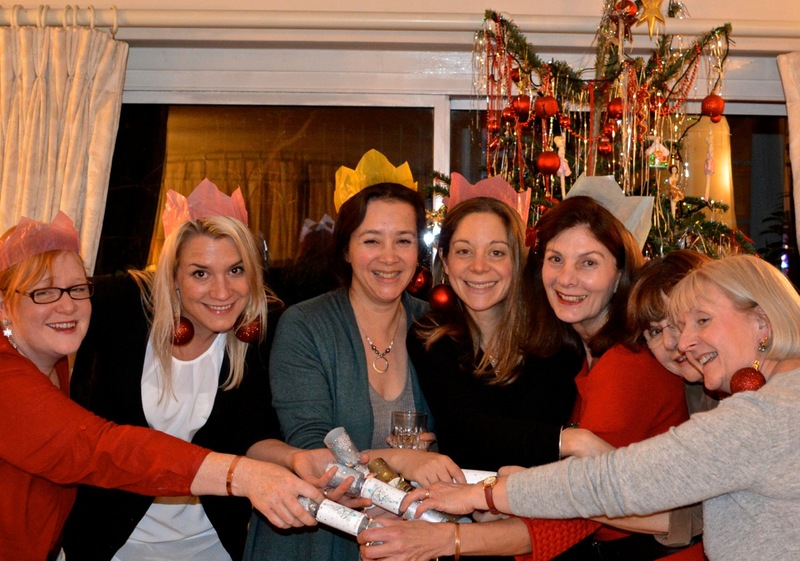 In 2014 the first Wednesday of January fell on New Year’s Day and we thought it best to miss our WI meeting – everyone was far too busy celebrating. Sue had just taken over craft events and was finding her feet so we didn’t have a January craft event, we did however hold a book club meeting, chatting about Ian Fleming’s ‘Casino Royale‘. February brought former Bath and England rugby player, David Flatman to chat to us – a brave move tackling a hall full of Bath WI ladies! The book club discussed ‘To Defy a King‘ by Elizabeth Chadwick and we had our first Crafty Night In of the year (ok there were only two of us and there was more chatting than crafting, but it was a start). March filled the hall with the delicious scents of spices as Hrishnikesh Desai from the Lucknam Park cookery school, cooked for us. We made scalloped bunting with Scrapiana (which was such a hit, we had to organise a re-run for those who couldn’t be squeezed in to the March workshop) and the book club went all sci-fi reading ‘The Host‘ by Stephanie Meyer. The start of the new financial year seemed a good time to think about financial independence and our members had plenty of questions for our financial advisor speaker. 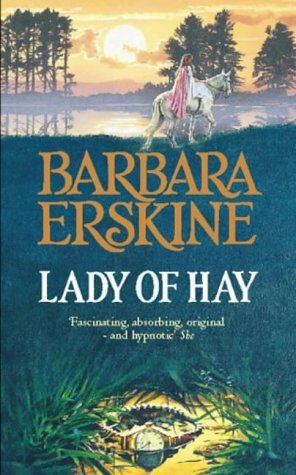 The book club had mixed views of Barbara Erskine’s ‘Lady of Hay‘ and the Bath WI held a stall at the Bath Artisan Market in Green Park Station. 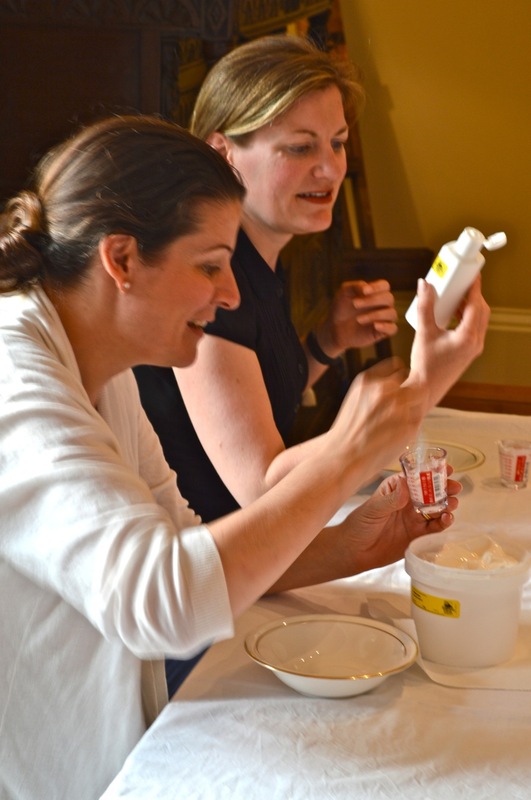 At our May meeting members were guided in to the hall by the enticing scents of Clare Harris’s aromatherapy oils, and she followed up her talk with three potions and lotions workshops where we made fabulous skin creams. The book group raved about Rebecca Skloot’s ‘The Immortal Life of Henrietta Lacks‘ (and the author even retweeted us!). Sadly other commitments meant Tamsin had to step down from the committee and handed over her social media and techie responsibilities. We didn’t fill her vice president shoes until October. 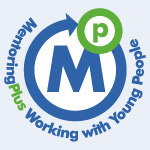 As the weather warmed up, we welcomed Mentoring Plus to talk to us and marveled at the bravery of the your mentees who stood in front of a room full of Bath WI ladies and told us about their experiences of mentoring. 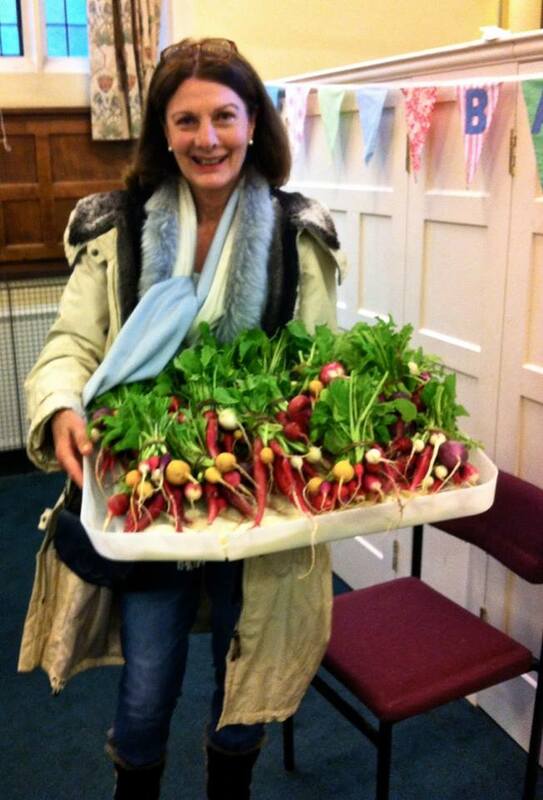 This was the first time we paid our speakers in radishes grown in the Bath WI garden! The book club delved in to the world of children’s fiction with ‘The Snow Spider‘ by Jenny Nimmo and crafty types had another chance to make lotions and potions. 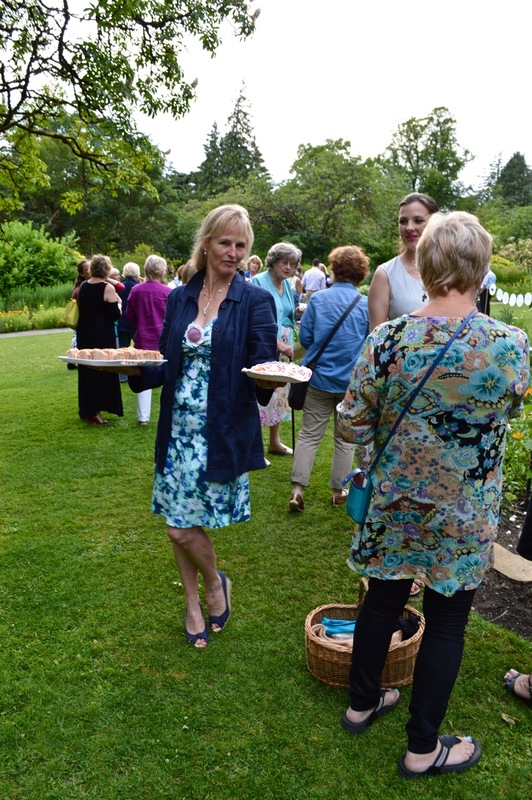 After much hard work the gardening team had the Bath WI garden in the Botanical Gardens looking fabulous for our July garden party. Our members did us proud with sharing platters, we had a wonderful turnout of members, speakers and guests and we were all enchanted by the amazing pramophone and Jess’s prosecco cocktails. The book club were somewhat taken aback by Angela Carter’s ‘Nights at the Circus’ and Sally hosted a lovely evening of beaded jewellery making with Made by Sami. August saw a hardy group of members on the National Trust’s Skyline walk with Rob the Ranger. ‘The Other Hand‘ by Chris Cleave broke a few hearts in the book club and our crafty night in was well attended with everyone bringing their own projects. 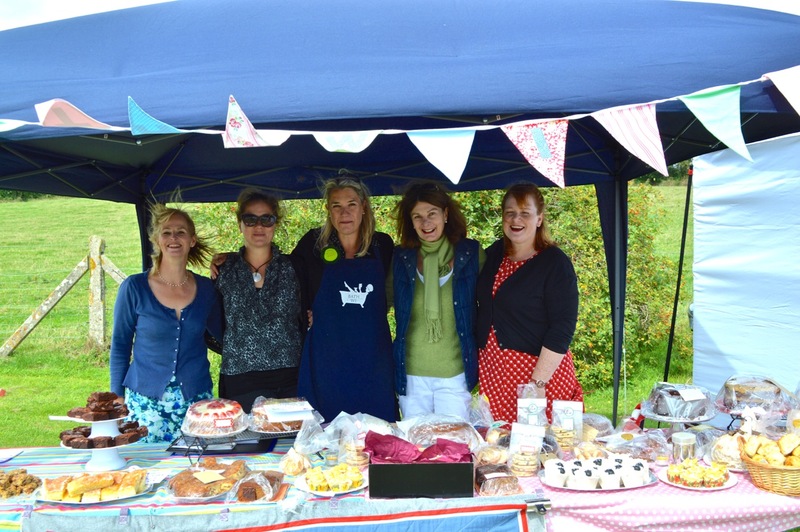 On top of all this, the Bath WI raised funds with its usual stall at the Wellow Country Fair, with cakes and cocktails. 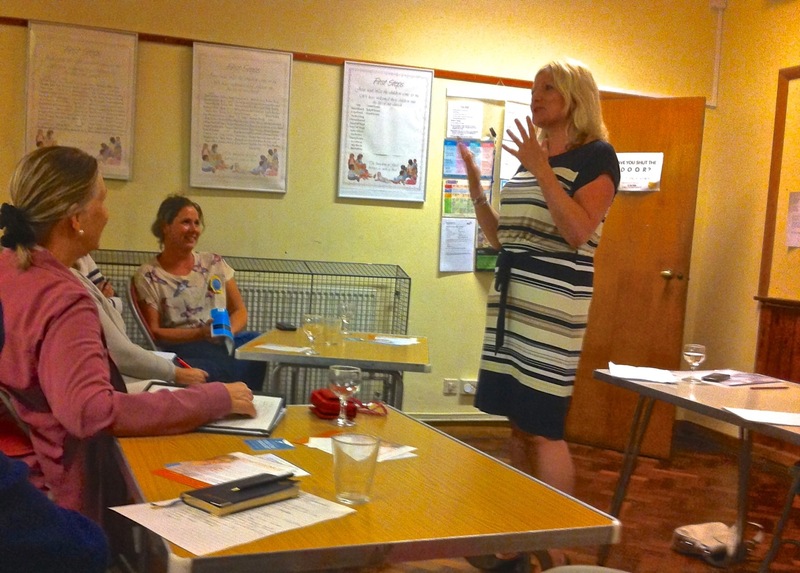 Jo Emerson, life coach, came to talk to us at our September meeting and left us inspired to make a few changes for the better. In fact we were so busy making changes in our own lives, both book club and the crafty night out were postponed. October saw changes at our AGM – a grateful farewell to Sarah as our President as she swapped places with bar wench Jess M, and to Mel who handed over the secretarial baton to Karen. Victoria stepped up as Vice President, Sally took up the role of crafty lady and Elaine took over the book club. 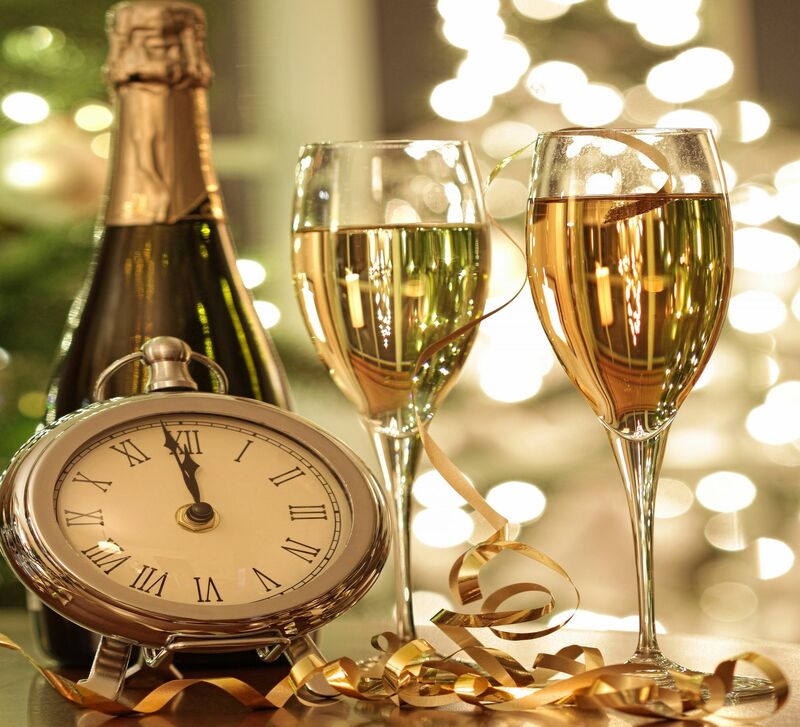 To everyone’s relief Jess W stayed on as treasurer with Kitty in charge of the garden, Trish liaising with the Avon Federation of WIs and Sue focusing on all things techie. We followed the AGM with a fun quiz. Book club had a bit of a hiccough and postponed until November. 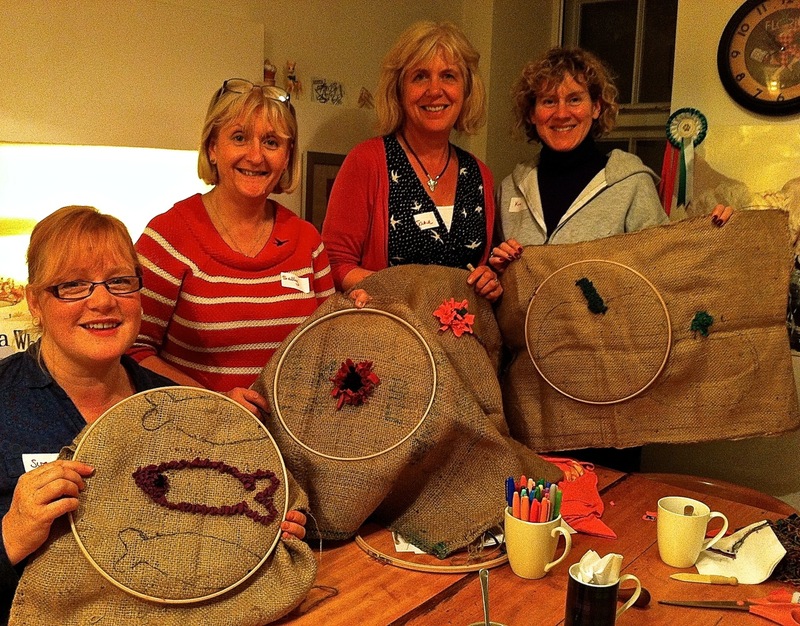 Crafty ladies learnt rag rugging with our own Su Macpherson and 1st October was #IamWI day, with lots of us posting photos to shatter the WI sterotype. 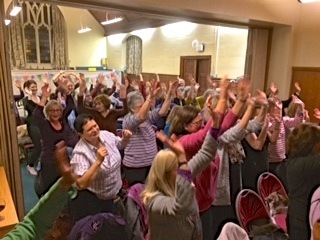 At our November meeting we raised the rafters with our voices, thanks to Sarah Kettlety. 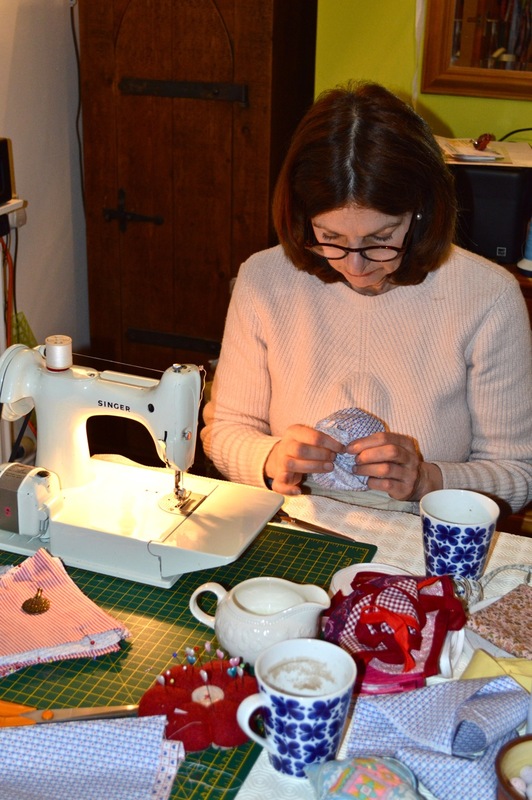 The book club met to discuss ‘The Mystery of the Yellow Room‘ by Gaston Leroux and we held two crafty nights out, one making upcycled hot water bottle covers with Scrapiana and the other making needle-felted snowmen with Nicola at Crafty Little Sheep. 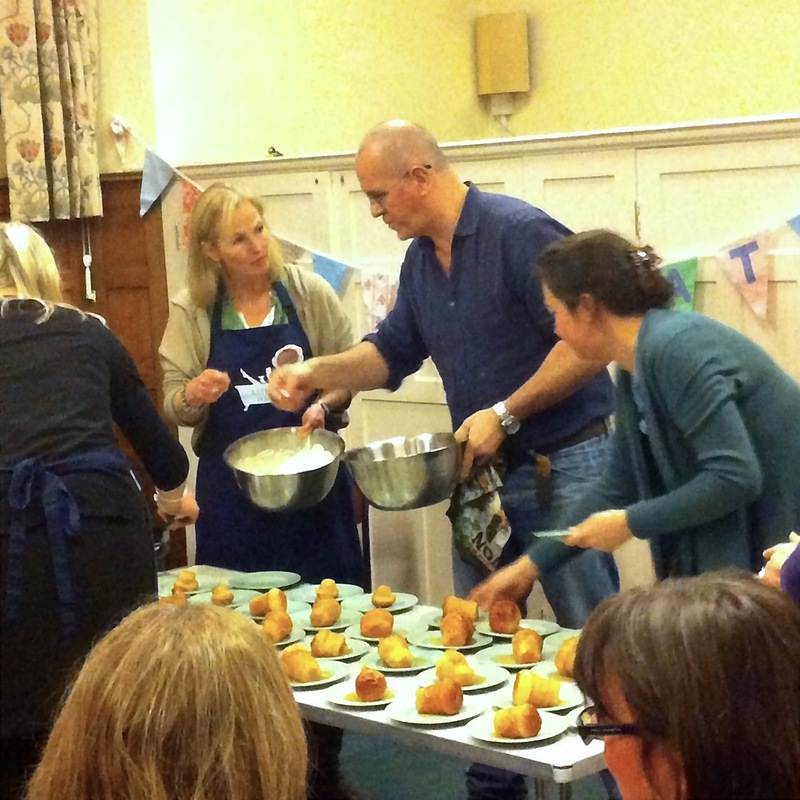 We ended our year with Richard Bertinet, pastry making and rum baba…what a way to end the year!! Book club and crafty night out fell in the middle of Christmas and New Year celebrations so we had to wait for January. 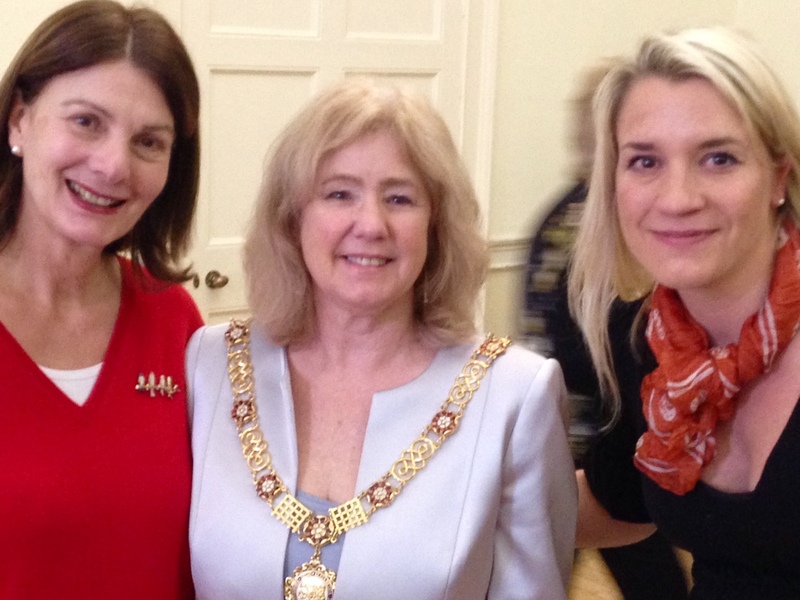 Kitty and Jess also were invited to the Guildhall with other contributors to Bath in Bloom and got to meet the Mayor! Throughout the year the garden team has worked tirelessly to keep the Bath WI garden looking wonderful – huge vote of thanks to all the team! 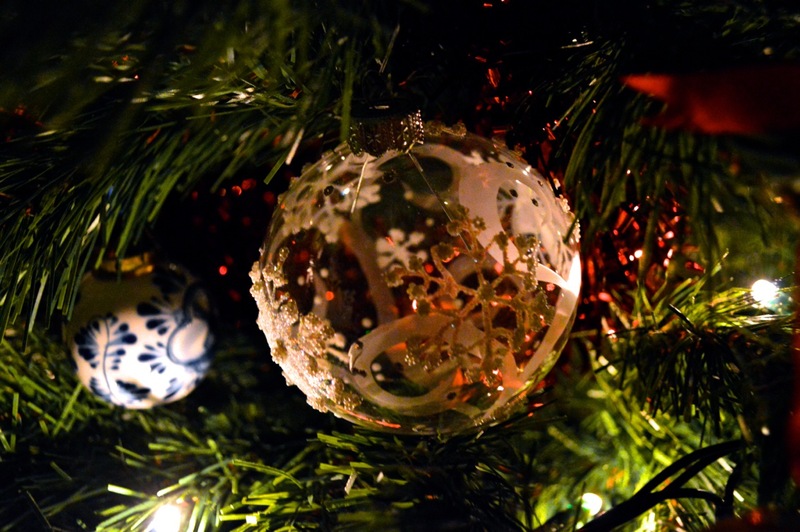 Thank you to all our members and speakers and crafty teachers for making 2014 so much fun! What wonderful photos of the gardens.